Dating from September 1989 to September 1990. 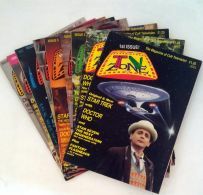 Issues 1-10 of TV Zone. "The Magazine of Cult Television". Small inscription to some of the back of the magazine with a house address. Clean pages throughout. 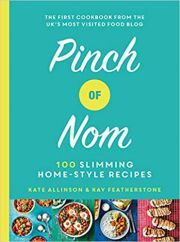 Roughly 34pp per copy. £1.25 net. (Any digital image available on request).